Money Matters Week Aims to Raise Class Awareness at W&L Money Matters Week, sponsored by the First-Generation Low-Income Partnership at W&L, runs Oct. 1-6. 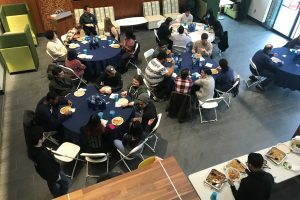 A new organization at Washington and Lee University, the First-Generation Low-Income Partnership (FLIP), has planned a week-long series of events that aims to raise class consciousness on campus, start conversations about class, and arm students with tools they can use to navigate financial and logistical hurdles during their college careers — and beyond. 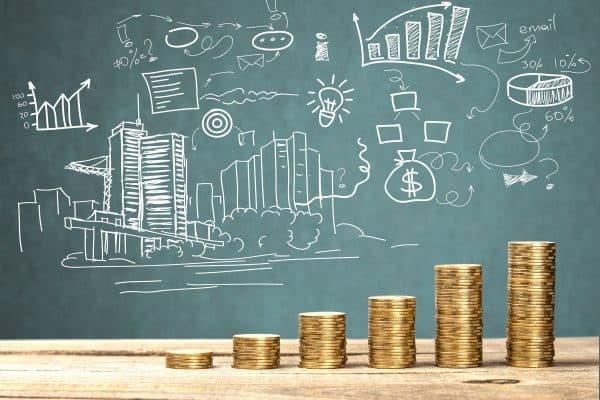 Money Matters Week, which kicks off with a dinner on Sunday, Oct. 1 and wraps up Friday, Oct. 6, will include panel discussions, workshops, brainstorming sessions and a documentary screening. All of the events are free and open to the entire campus community. FLIP founder Kiki Spiezio ’18 said Money Matters Week was not planned just for first-generation students or those with low socioeconomic status. In fact, she said, the success of the program, and FLIP in general, depends on engagement from all areas of the campus community. Spiezio started FLIP this year, along with her friends Taylor Reese ‘19 and Edwin Castellanos ‘20. 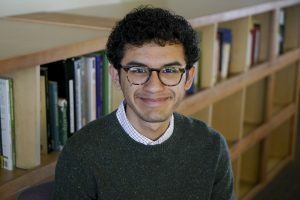 After writing an article for Odyssey.com, “5 Ways Washington and Lee Could Better Support Low-Income Students,” Spiezio realized how many people on the W&L campus were interested in talking about the issue and making the university a more welcoming place for everyone. or low-income college students themselves. The theme of the evening will be related to money matters.